There are many different options available when designing a custom pool. Often times it's hard being able to educate customers on all the available options out there just by talking about them. That is why we openned our design center. 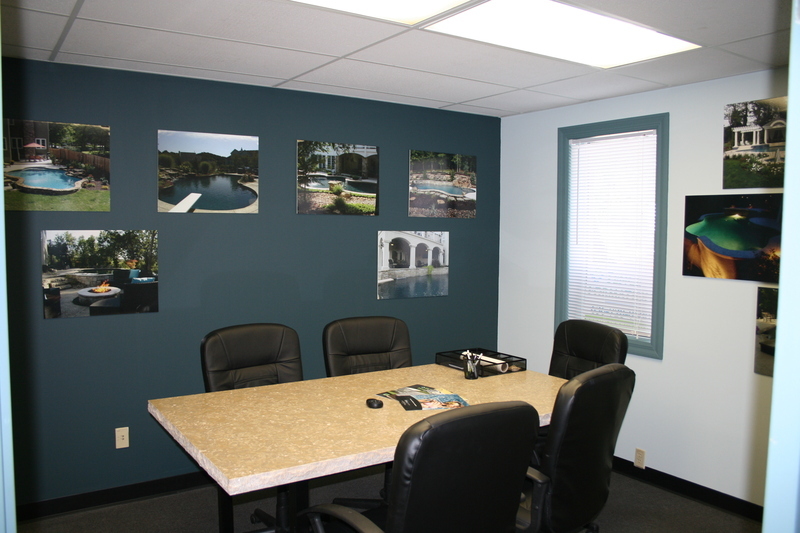 This way customers can come in and preview the available options for their custom inground swimming pool in person. 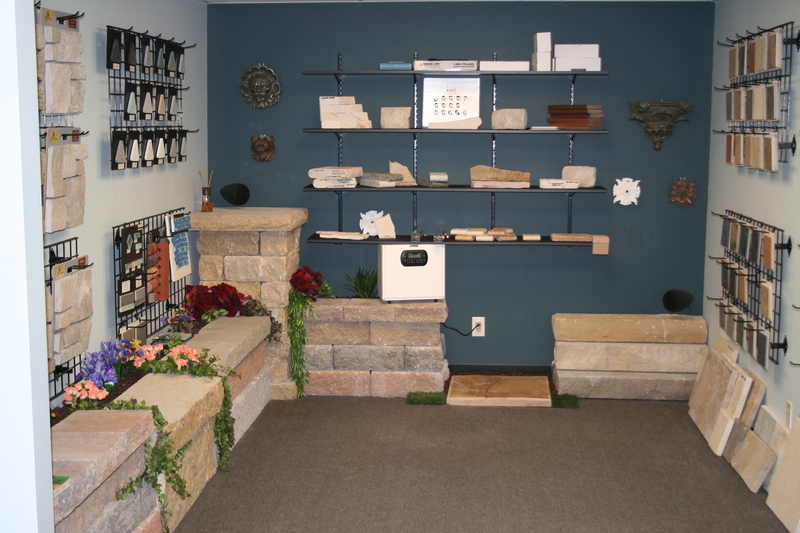 Our design center showcases different tiles, coping, pool surfaces, deck surfaces, stone and more so our customers can get a feel for the options they have.